Netflix is growing every day, thanks to lots of partnerships with media groups and content producers, and among those to hitch their wagon back up to Netflix are Showtime Networks, the premium cable channel. Still, Showtime is removing some of its shows from Netflix, since Netflix is increasingly becoming a competitor to Showtime’s own offerings. 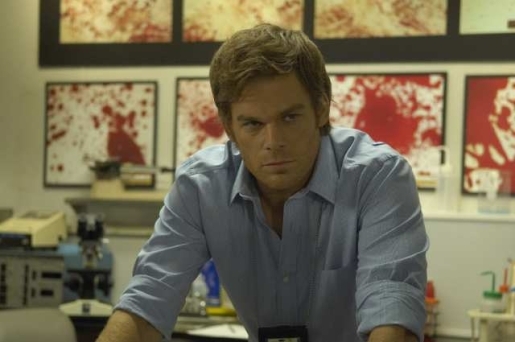 Among the shows being pulled from Netflix are hits Dexter (a popular target for downloaders) and Californication. So why does Showtime see Netflix as a growing threat in the television distribution wing? Well, Netflix is developing its own show with Kevin Spacey, for one. The other? Showtime is launching its own on-demand streaming service to join up with Showtime On Demand and its own array of television offerings. The new series, dubbed Showtime Anytime, is an online streaming set-up for current Showtime customers (of which I am one). Older shows from Showtime Networks and parent company CBS will still be available on Netflix, which has become a valuable revenue generator for older programs as an online syndication method. As long as Netflix eventually gets these series, either via DVD or via streaming, I don’t care. I’m willing to wait, but as a Showtime subscriber, I won’t HAVE to wait.